Cineo introduces HSX: a color-tunable soft source with the same powerful, accurate light output as the HS2 Remote Phosphor fixture. Leveraging our years of experience in solid-state lighting and material sciences, Cineo has created a compact, 25,000 lumen fixture with the same beautiful color rendering and extended deep-red spectrum as their Remote Phosphor fixtures. Unlike other color-tunable sources, HSX remains consistent throughout the life of the fixture with no color shift or need for calibration. The Cineo team was first to create a high-power LED studio fixture with the quality that motion picture and television professionals demand. 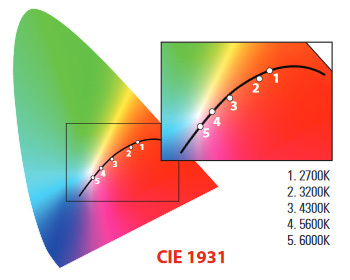 Cineo fixtures continue to be the color-accurate LED lighting standard for image capture worldwide. 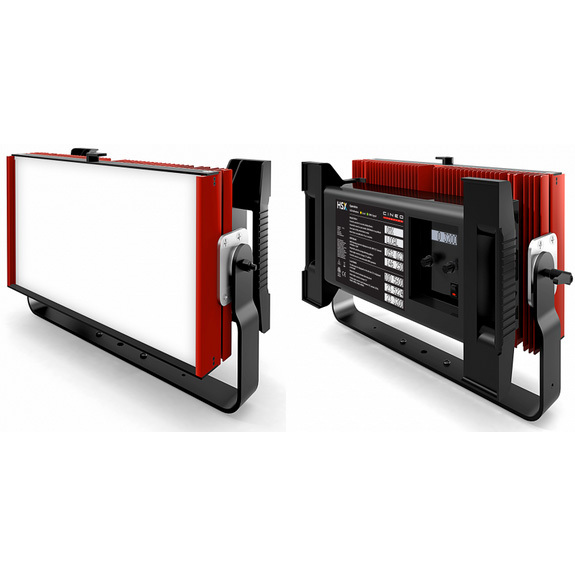 800.0015 Cineo HSX Color-tunable fixture.